Ruggedly enduring, aesthetically pleasing and designed to survive the elements. The Noria POD pool and spa pumps provide the best performance on demand. In-floor cleaning systems, multi-jet spas and salt chlorinators cause huge demands on pump performance by increasing the head pressure. Noria POD pumps are intelligently designed to easily meet this demand and give optimum performance at greatly reduced noise levels. 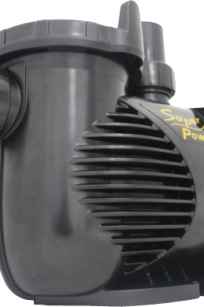 POD pumps use less power in less hours yet move more water reducing the pool operating costs. Quality materials and workmanship, rigid construction and a single piece of super tough and highly stable reinforced thermoplastic make the body of POD pumps outstandingly durable. 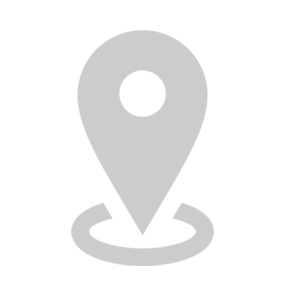 The POD difference continues with the use of stainless steel shafts for strength. Larger hair and lint pots reduce the need for frequent cleaning. The research invested in POD pumps reflects in the user-friendly, easy to open inspection lids and barrel unions. The POD pump is part of a range of intensively researched, high quality, connected products that work in harmony to ensure the pool is easy to maintain and ready for use at any time. Each POD pump is covered by a limited 3 year warranty against defects on workmanship and materials. The instruction manual that accompanies the POD pump provides more information. 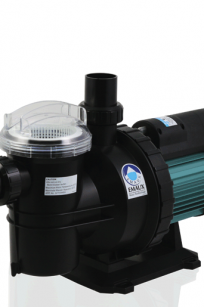 The AstralPool CTX pump has been designed to comfortably meet the needs and pressures required by your swimming pool and spa equipment. Made from high quality materials and components the CTX is designed to produce greater efficiency and reduce noise levels. 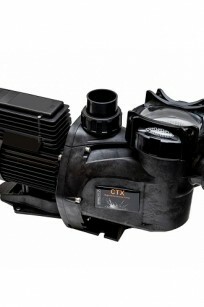 Suitable for in-floor cleaning systems, spa jets and other demanding applications the CTX will provide a high performance and reliability. Not all swimming pools and spas require high performance pumps. Many smaller pools and older pools place less stress on their various components. 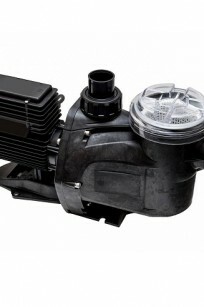 AstralPool have developed the E-Series Pool and Spa pump for these applications. 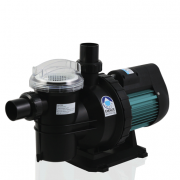 “SC” series swimming pool pump is designed for medium head installation in medium or domestic pool. 1.5 inch suction and discharge port with transparent lid. 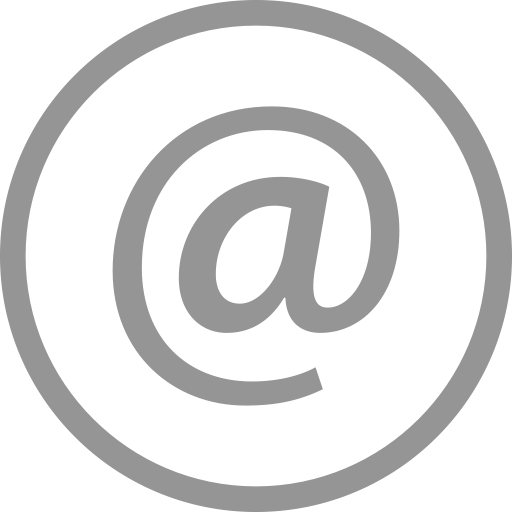 It operates at a low decibel and easy maintenance.